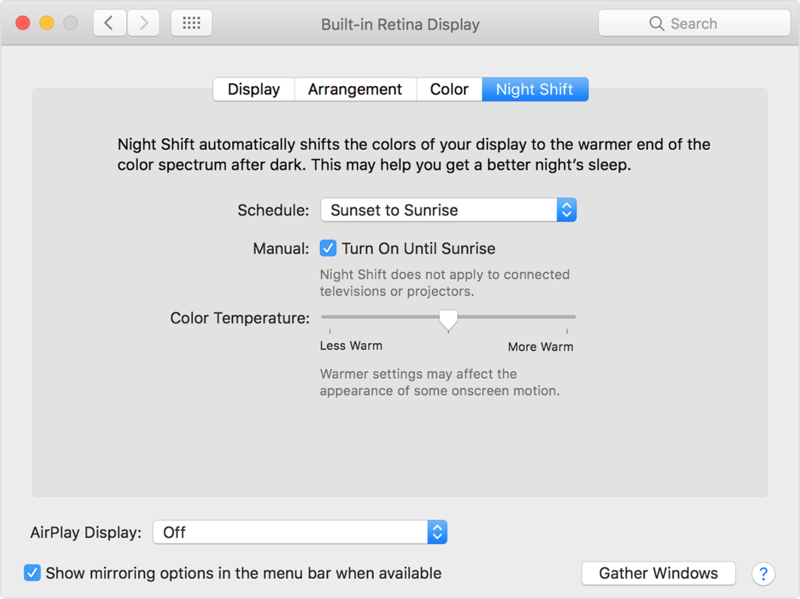 Does your Mac support Night Shift? macOS Sierra 10.12.4 brought Night Shift to Mac. As you know, Night Shift debuted on iPhone, iPad and iPod touch with the release of iOS 9 nearly two years ago. 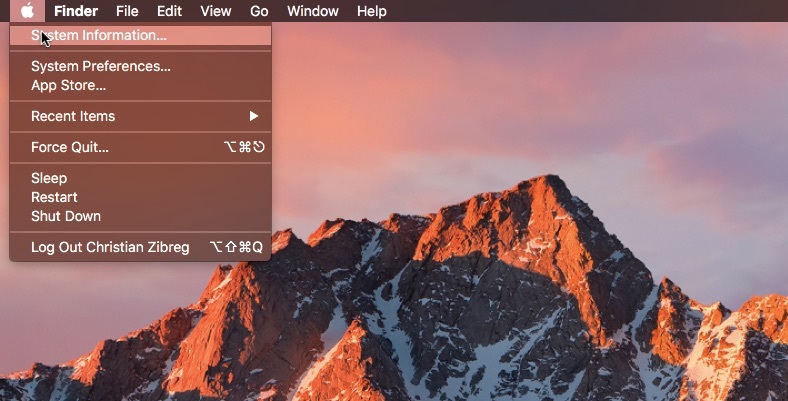 Like with iOS devices, macOS’s implementation of the feature automatically shifts your display’s colors to the warmer end of the color spectrum after dark, based on your computer’s clock and geolocation. This helps cut down on exposure to blue light, which is said to cause sleeping problems. 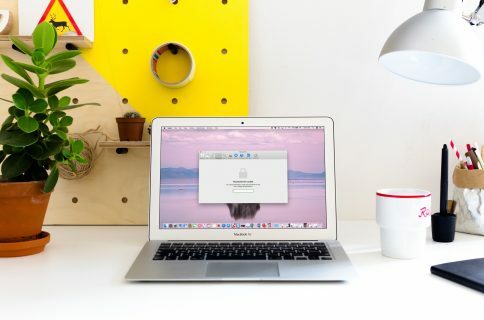 Your computer must meet certain hardware requirements in order to benefit from Night Shift. 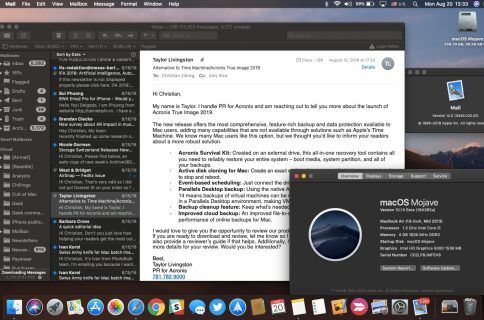 Here are the full Mac system requirements for Night Shift and how to find out whether or not your particular Mac model is compatible with this feature. Night Shift relies on Metal, Apple’s new framework for accelerated graphics across iOS, macOS, watchOS and tvOS. As noted in the official support document, Night Shift requires a supported Mac model with macOS Sierra 10.12.4 or later. 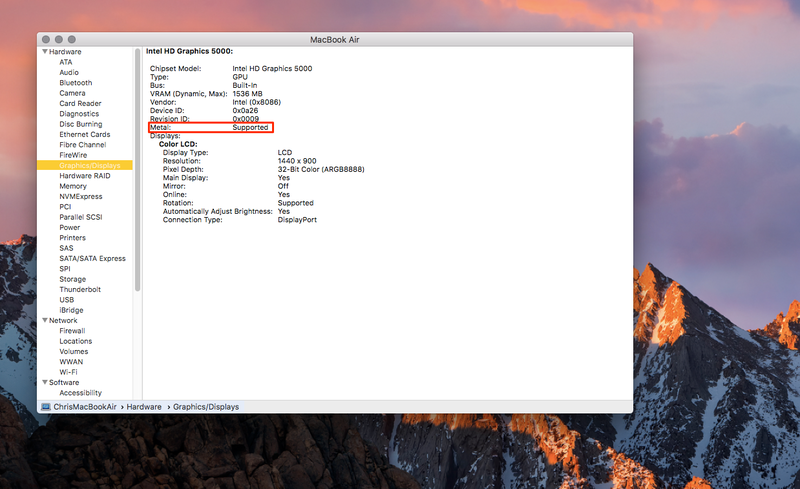 Basically, if you’re Mac was manufactured in 2012 or later, you’re good. 1) Hold down the Option (⌥) key on the keyboard while clicking the Finder’s Apple menu, then select the option labeled System Information. 2) Click Graphics/Displays in the lefthand section of the System Information window. If your Mac has discreet or integrated graphics that’s compatible with the Metal framework, you should see Metal: Supported in the righthand section. If your Mac supports Metal, it’s compatible with Night Shift, too. Metal combines the compute power of OpenCL and the graphics power of OpenGL in a high-performance API that does both. Apple claims that Metal is up to forty percent faster at rendering graphics than OpenGL. The Metal framework supports advanced features like precompiled shaders, deep support for efficient multi-threading and more. 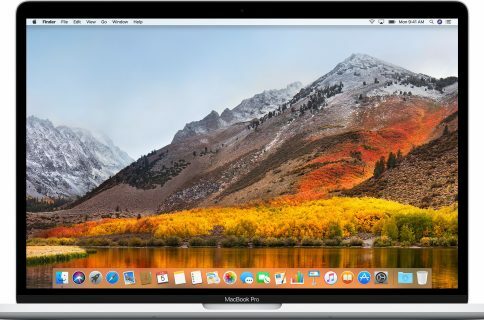 With Metal, your Mac’s CPU and GPU work in concert to enhance graphics and compute performance. The system takes care of distributing tasks among the CPU and GPU so that neither of them is sitting idle while the other is crunching numbers. If you like this article, please pass it along to friends and family.